February is here and half term is around the corner. Indoor soft play is a perfect good value option for the children in half term as it is super cold (my heating at home has been on non-stop). 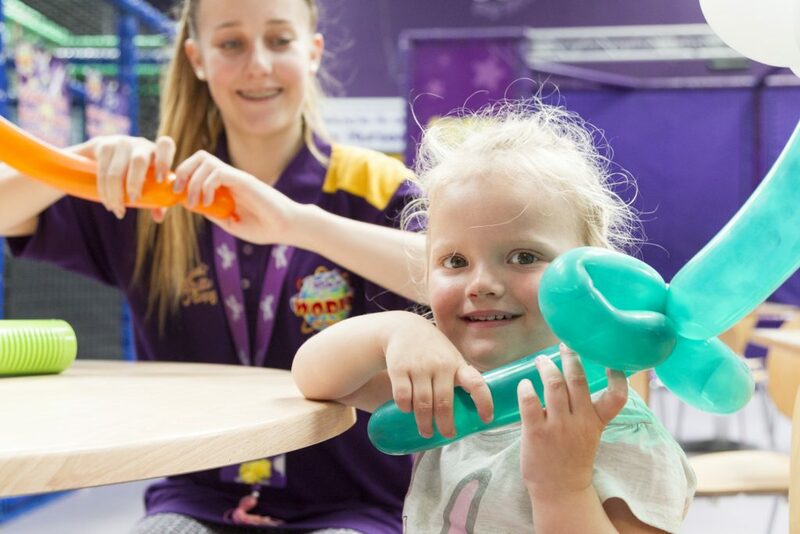 A few tips if you are choosing soft play as a day out option. Book online for discounted prices, we sell admission tickets on our website and you get it cheaper if you buy in advance. Other venues do this as well so it’s always worth checking. Also during February half term the best times to arrive are when the place opens or around 3pm, normally these times are quieter. Whatever you choose to do this half term, have fun and be safe.